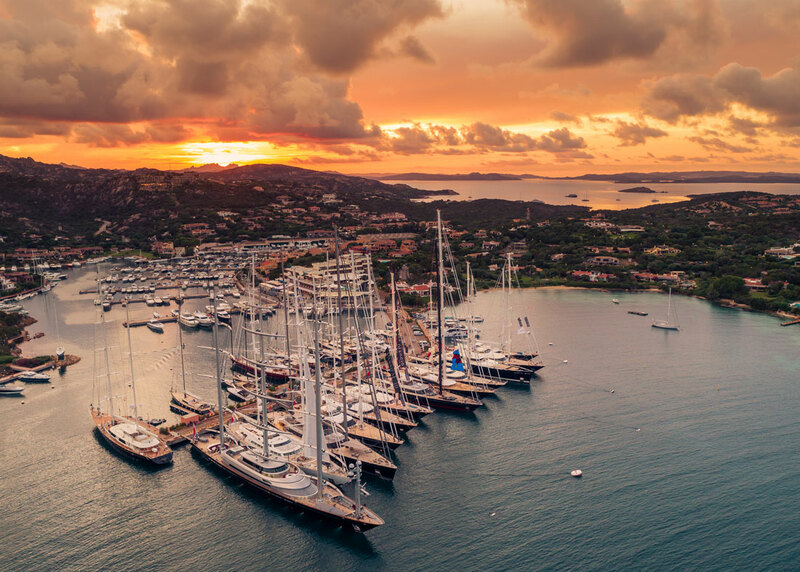 The dockside in Porto Cervo is starting to buzz with the arrival of a fleet of Perini yachts for the seventh Perini Navi Cup. Tomorrow, Thursday September 20, a total of 12 sailing yachts will set off for the first of three days of regattas in the event, while the other 9 participating yachts, including multiple award-winning 70-meter ketch Sybaris and 55-meter motor yacht Galileo G, will contribute to the atmosphere of the competition as spectators and take part in all the events organised to celebrate this incredible family reunion. 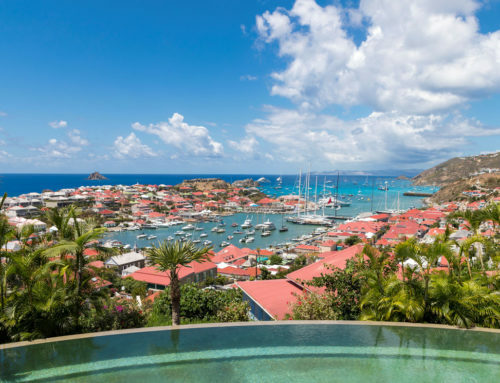 Numerous private events will enliven the evenings of everyone involved, with onboard cocktail contests, the traditional yacht hop, wine tastings and show cooking sessions, crowned by the award ceremony and a gala dinner. 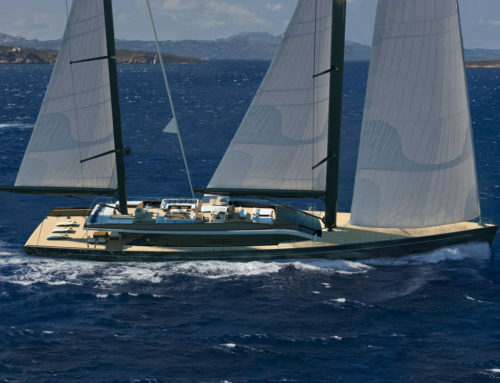 The yachts, which will race according to the ORCsy Rating system for superyachts, will be split into two groups, Cruiser Racer and Corinthian Spirit, the latter of which will sail without using the spinnaker. 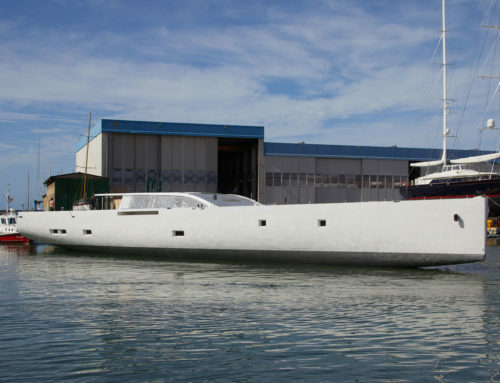 Victoria A – 42m ketch. 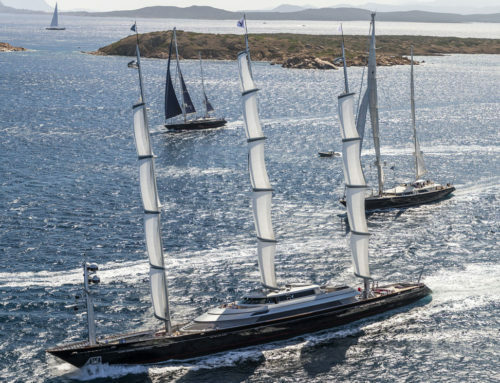 The fine brands partnering with the Perini Navi Cup include Audi, Bombardier, Brunello Cucinelli, Moncler, EY, MAG JLT, Vhernier, Rybovich, Boero YachtCoatings and Yachtline 1618. Equally prestigious are the brands contributing to the event with their attendance: Sergio Rossi, Technogym, Marchesi Antinori, Perrier-Jouet, Unopiù, Kering Eyewear, Sebago, My Style Bags, Samsung and Icet Studios. We wish to thank them all.